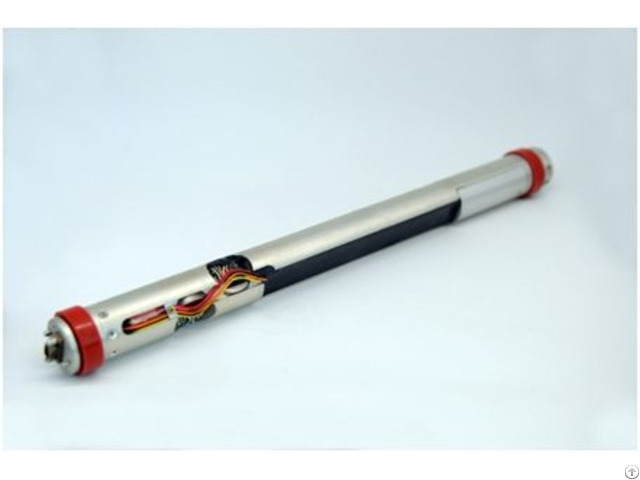 Directional sensor widely applied for cable borehole and MWD systems. Selecting high accuracy accelerometer sensors and fluxgate sensor, and adopting thick film integrated circuit technology for circuit, it can operate under 175℃. With small volume, compact structure, high vibration resistance, high reliability and good performance, it can be customized according to different demands. 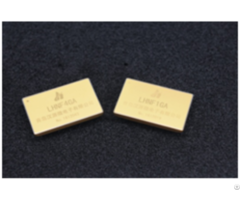 l With minimum size of Φ31mm×384mm (Four types of standard shape, and can be customized according to users’ demands. Posted By: Ericco International Co.Ltd. Business Description: Ericco International limited was established in 2006 which is a professional provider of sensors for oil and gas exploitation, positioning and navigation in both civil and military application. 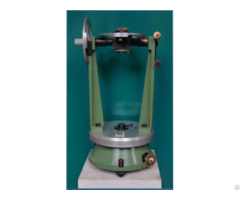 We are specially engaged in providing different sensors such as Accelerometer, Dynamically Tuned Gyro, Fiber Optic Gyro, North seeking system etc. 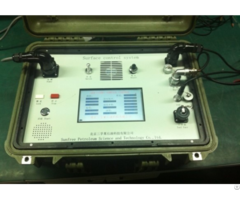 for downhole survey and borehole logging. Meanwhile our high precision sensors also bring customer excellent experience in developing navigation system.